This is a scene we can all identify with. You’re at your desk deep in concentration on something important, while your long To Do list looms over you. Then a member of your team appears and says, “I’ve just got a quick a question” (is there such a thing?). Your initial reaction is to feel annoyed at the interruption. Can’t they see you’re busy? So you attempt to continue what you’re doing while attempting to give your team member the impression you’re listening. This scenario plays out in different ways for each of us, at work and in life, every day. But what message are we sending to the other person when we don’t give them the gift of our attention and truly listen? We live in a world where technology enables us to be constantly connected, yet somehow we are more disconnected from each other than ever before. Our attention is constantly pulled in multiple directions so that we are never fully focused on one thing at a time. As a result, no one is truly listening to the people around them. 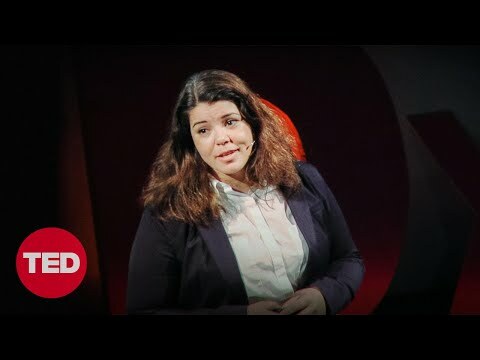 Instead, as Celeste Headlee so perfectly puts it in her TEDTalk, we are simply “shouting out barely related sentences” at one another while waiting for our turn to talk. Resist the temptation to interrupt – things will pop into your head that you will want to share. At Blacksmith we are on a mission to help people reconnect with one another, both at work and with the people who matter most to them at home. Leadership is an inside-out job so one of the ways we are shifting the balance is by working with leaders to develop their capacity and capability to listen more mindfully. Like all muscles, it takes time, energy and effort to strengthen our ability to truly give others our full attention and listen, but it is so worth it. Our programmes enable leaders to develop the habits and skills that will help them lead in an authentic way that drives performance.